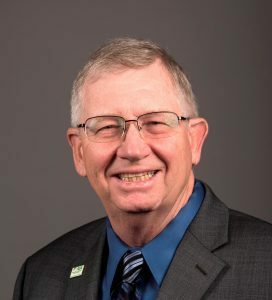 The American Soybean Association President says retaliation by China against U.S. tariffs would undercut prices received by soybean farmers, and further hurt a depressed farm economy. In 2017, China imported 1.4 billion bushels of U.S. soybeans, 62 percent of total U.S. exports and nearly one-third of U.S. annual soy production. According to a study conducted by Purdue University, soybean exports to China could drop dramatically if China chooses to impose a 25 percent tariff on U.S. soybeans.